Chronicled here for the first time, Harley-Davidson's CVO motorcycles are pure eye candy. The pinnacle of Harley-Davidson customization--that's exactly what the Motor Company's Custom Vehicle Operations(R) motorcycles are: custom-shop details that push the boundaries of style and performance with high-impact paint, killer wheels, big engines, and exclusive technology. Designed in-house since 1999 at Harley-Davidson's world-class Willie G Product Development Center, built by the factory, and available through Harley-Davidson's dealer network, these machines set themselves apart from the pack. 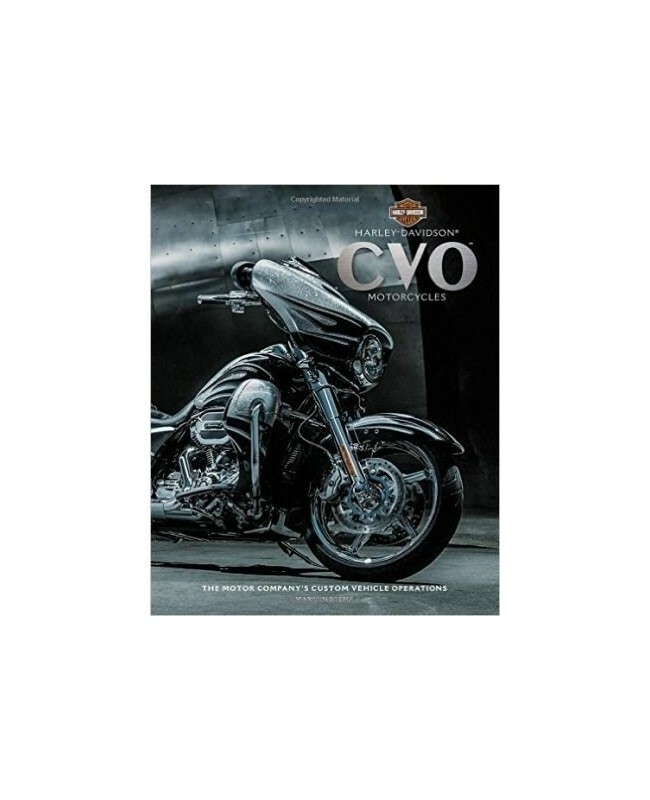 Harley-Davidson(R) CVO(tm) Motorcycles: the Motor Company's Custom Vehicle Operations is the first book to showcase these works of two-wheeled art and the story behind them. Produced in limited numbers, and always in high demand, CVO(tm) motorcycles are defined by the riders committed to riding the best. 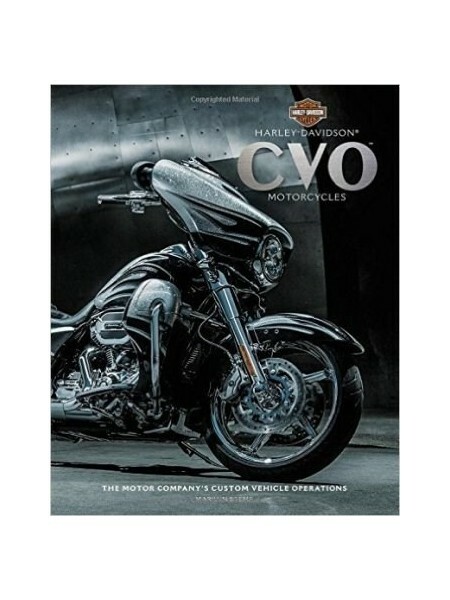 Whether you have one of these high-performance motorcycles in your garage or have one in your sightline, Harley-Davidson(R) CVO(tm) Motorcycles provides a close look into the Motor Company's ultimate custom motorcycles.